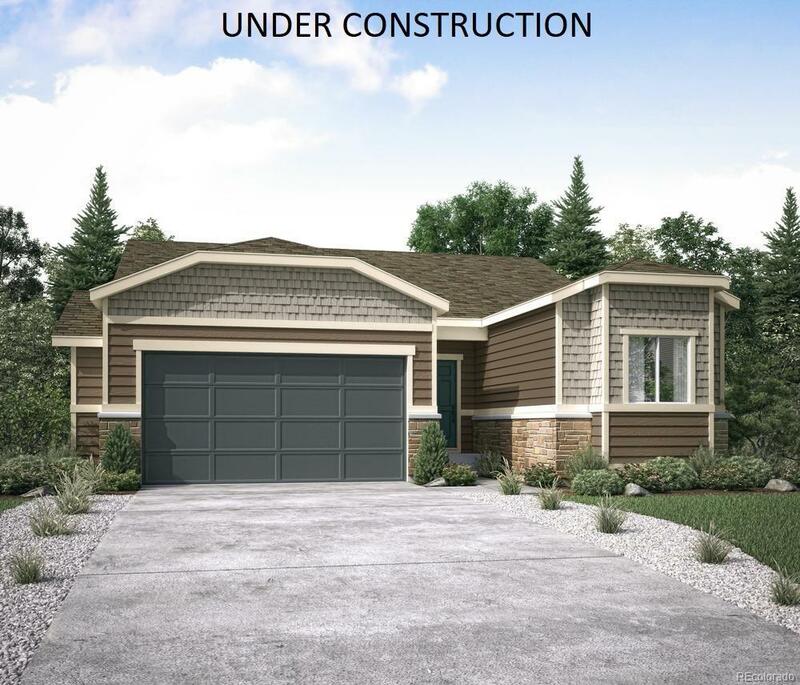 BRAND NEW CONSTRUCTION - Quick move in home is in finishing stages and will be complete by the end of February. Featuring a spacious, open floor plan with upgraded cabinets and extended luxury vinyl tile flooring, this home is priced to sell. Come see this home which is conveniently located near the Powers corridor and I-25, with D49 access today.